Taking pride of place on a dramatic hillside in New Zealand’s foremost winemaking region, Auntsfield is unique to Marlborough. Our land, like us, shapes the wine we make. THERE’S HISTORY IN THE SOIL HERE. SHAPED BY GLACIERS AND EARTHQUAKES OVER TEN THOUSAND YEARS. 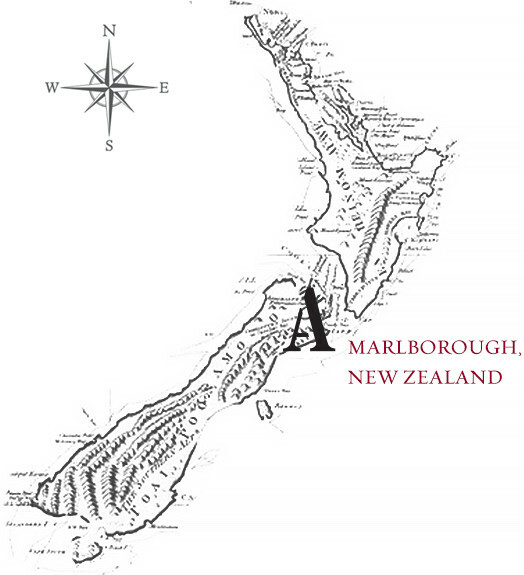 UNCOVERED BY A TRUE PIONEER OF WINE MAKING IN NEW ZEALAND AND PRESERVED BY THE COWLEY FAMILY. 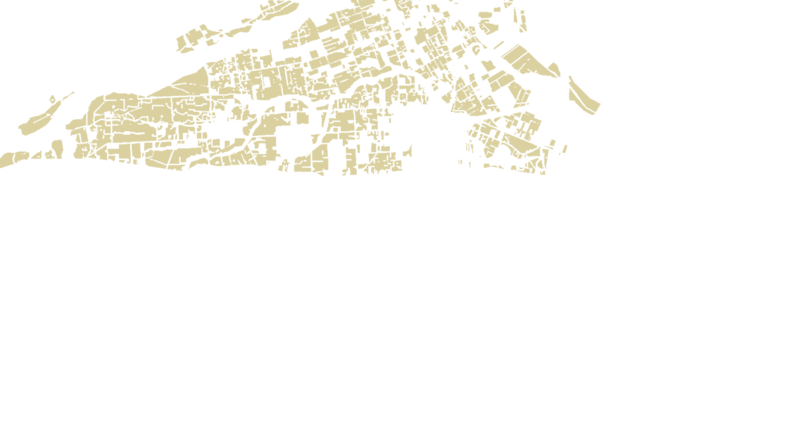 A fault line runs through the Auntsfield Estate. Cleaving the land in two, a reminder that this land was shaped by ancient geological forces. Glaciers once rolled across this land and seismic events split it in two. These combined forces created the unique soil here. Greywacke rock comes from the ocean silts compressed together and uplifted to create the steep hills of Auntsfield. High in mineral content, it was created when marine sediments were compressed and uplifted. On top of this is a thin layer of fine dust that results from the glacial movement and is then carried by the wind down onto Auntsfield. This ancient geological terroir has remained in a very shallow layer where the vine roots anchor themselves. The resulting wines show their distinctive characteristics of ripeness, texture and minerality. It’s taken over ten thousand years to get it just right but then we never like to rush things around here. Surrounded by mountains, Marlborough is one of the driest and sunniest areas in New Zealand. It is wine country like no other. The cool climate conditions provide a long, slow ripening period; intensifying flavors that form the signature, bold and fragrant wines of the region. 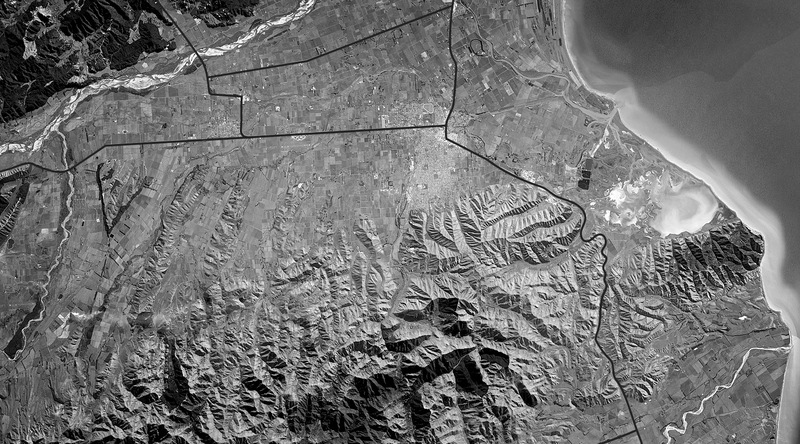 The Southern Valleys is a sub region within Marlborough where the climate is cooler and drier. 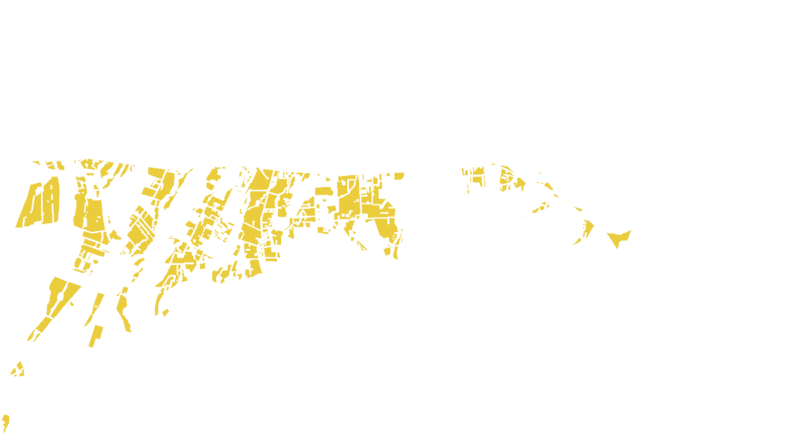 With its mix of high mineral Greywacke rock and old low fertility Loess clay soils, the Southern Valleys is regarded for its riper styles of wine with more structure, texture and minerality. 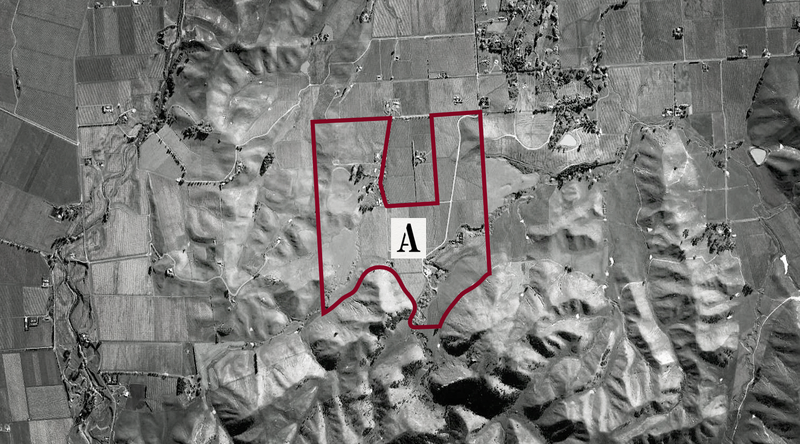 The Auntsfield vineyard covers 65 hectares and is planted in Sauvignon Blanc, Chardonnay, and Pinot Noir. Unlike many Marlborough vineyards, Pinot Noir is Auntsfield’s most planted variety, and is particularly suited to the old clay hillsides of Auntsfield. It’s a “perfect storm” of geological events that has created soils that both nurture and deprive the vines here. Not killing them with kindness but creating a situation where grapes thrive. It’s no easy process though. Ben Cowley and his team use this land to it’s greatest advantage. They work it and stay true to it. They let the vines soak up the authenticity and history of this soil. It’s a very shallow layer that these vines cling to. That’s all the land will allow them – a small purchase. But what those vines do with it can only be described as magic. From this ancient and harsh landscape come wines that are unique, complex and elegant with an authenticity of place. 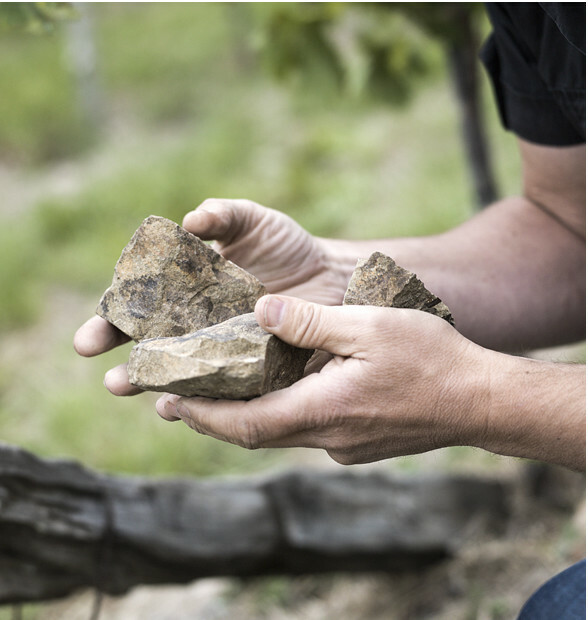 This soil is special but by working hand-in-hand we strive to produce wines that are as impressive and as arresting as the land it grows it on. “Small changes in geology and topography are captured and allowed to express themselves individually”. The vineyard planting has taken full advantage of the soils and climate by separating the land into over 50 small distinctive blocks. Each of these blocks has been planted with a carefully selected clones of Sauvignon Blanc, Chardonnay and Pinot Noir. Each small block has revealed its underlying personality over many years and contributes the intricate layering of character in our wines. 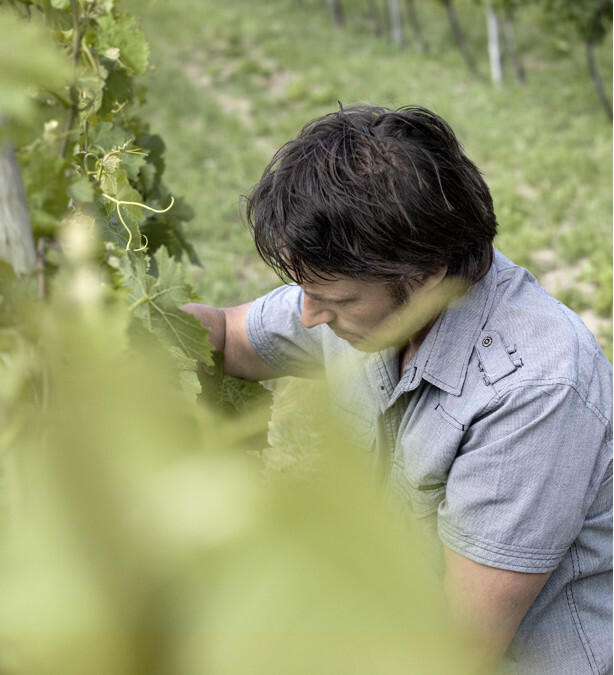 Ben believes in growing grapes of the highest quality that truly reflect the individuality of Auntsfield Estate. 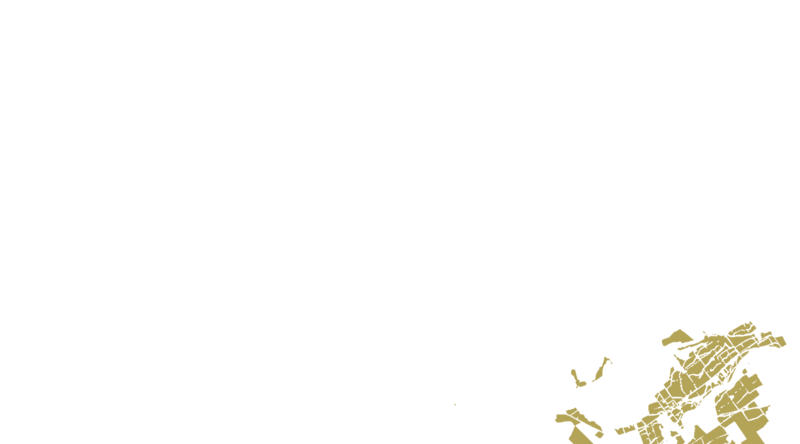 “A culture of searching for differences within the vineyard has allowed us to focus on individual parcels of fruit which display unique expressions of the physical characteristics of Auntsfield Estate. It’s my job to nurture these differences and help develop their expression through to the final wine”. “There is nothing better than sitting down at the end of a hard day’s work and experiencing a wine that expresses where we come from and who and what we are”. “Wine with provenance is created from quality fruit grown in a distinctive terroir”.